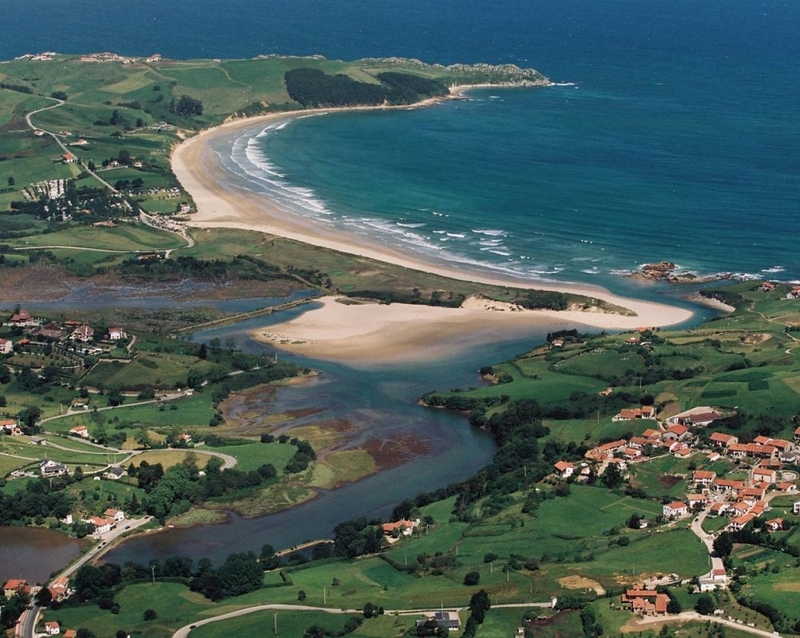 With an area of about 5,800 hectares, this park located in most of the municipality of San Vicente de la Barquera, combines in its territory the beauty of the coastal landscape, estuaries, marshes, cliffs, beaches, dunes and wide meadows, with small valleys and forests that house a fauna and flora of great ecological importance. These passages, both sweet and wild, with a well-preserved native woodland, are overflown by herons, seagulls and flocks of waders or ducks in migration. 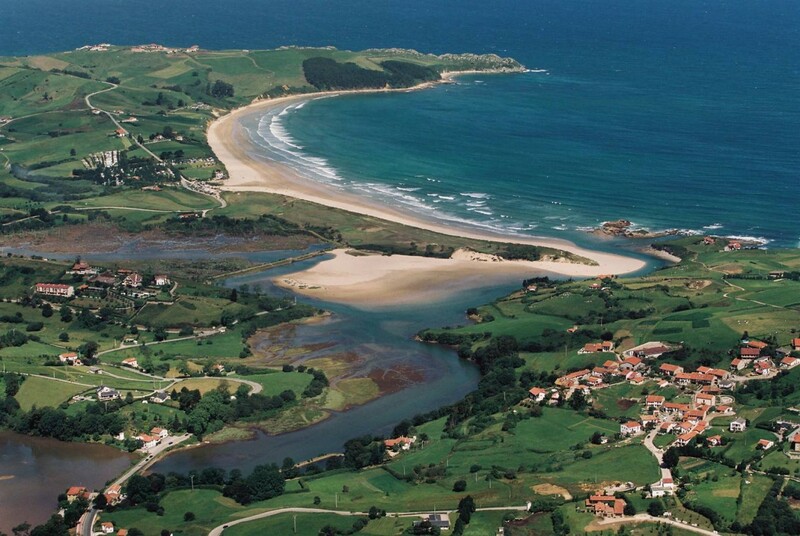 The marshes are places of maximum biological productivity, in which a great diversity of species is given life, assuring the richness of the shellfish and of the fishing banks of all the adjacent littoral. Its outstanding values make it a place of extraordinary didactic and cultural interest for a better understanding of natural evolutionary processes, as well as for mere tourist enjoyment, thanks to its attractions and environmental quality.